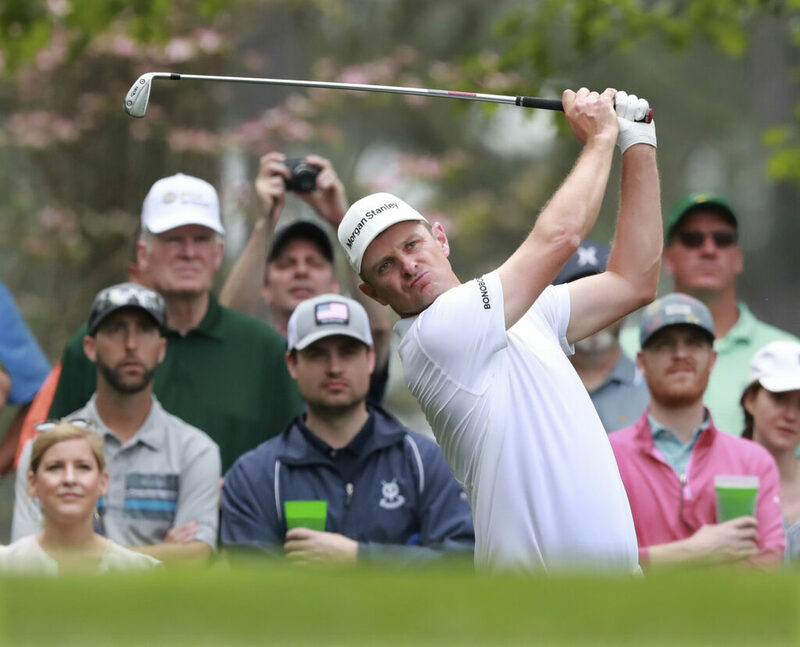 Justin Rose has been the runner-up twice and is the No. 1 player in the world heading to Augusta. Monday’s NHL notebook: Bruins have choices at right wing.